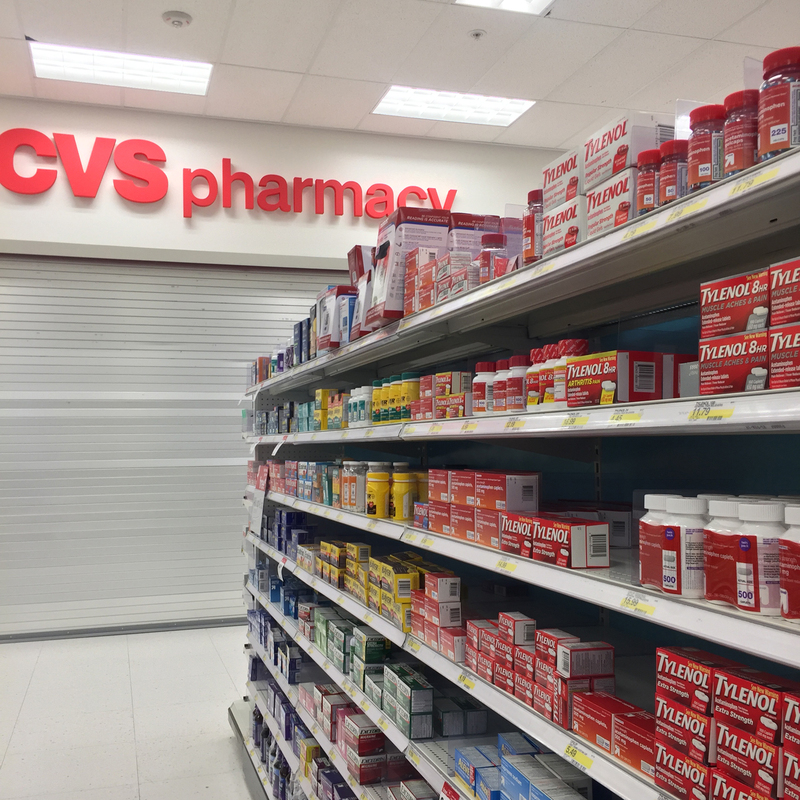 As you may have already noticed, Winter season flues and colds have hit hard. I’m one of the many that have had the dreaded sore throat and headaches hang over me. This last week has been one ache nightmare after another. 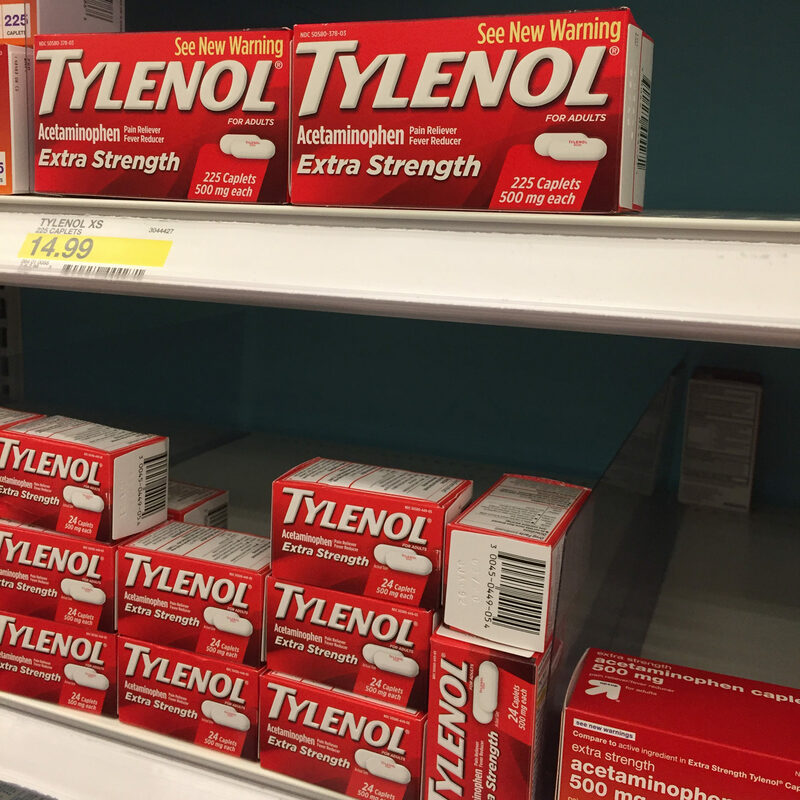 So, I’m glad to tell you that I’m feeling much better, and for me, have found relief with TYLENOL®. I’m a Boy Scout in that I always try to be prepared. And this Winter season is no different. 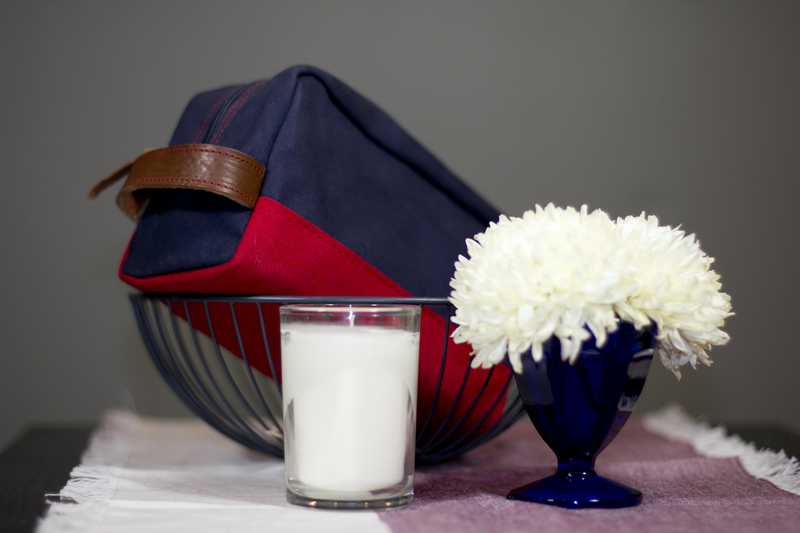 I’ve included Extra Strength TYLENOL® and TYLENOL® PM in my Winter Toolkit bag. So glad I did, ’cause I just have to reach over and get my pills to start experiencing relief. You guys know that sore throats get worse after 11PM for some unknown reason, seriously! 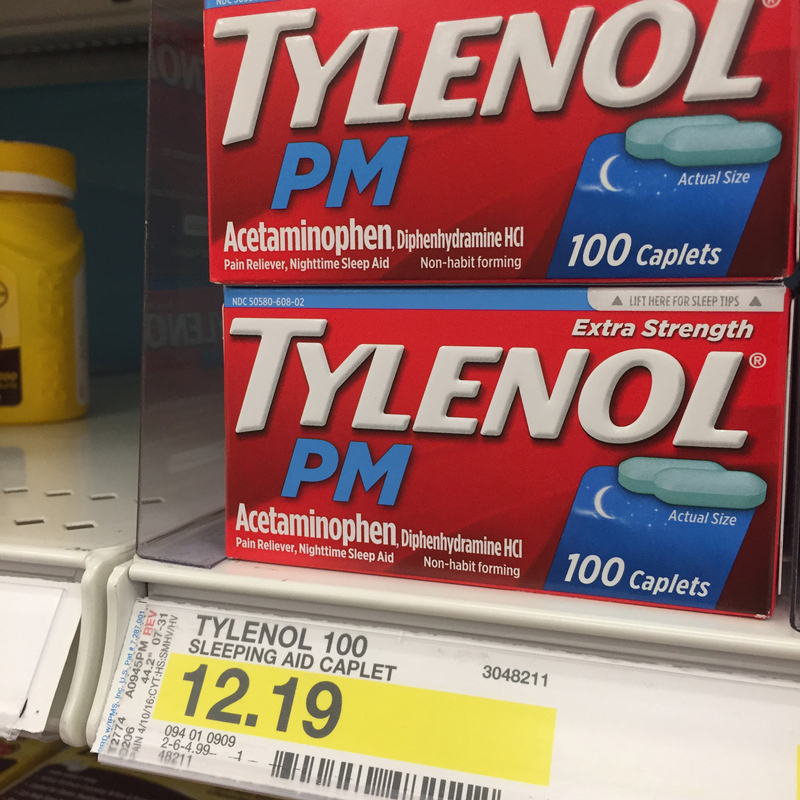 Of course, half and hour before going to bed I take TYLENOL® PM with some warm, well really for me, really really hot tea to help me sleep and have a more comfortable night. What else do I have on my Winter Toolkit, you may ask? 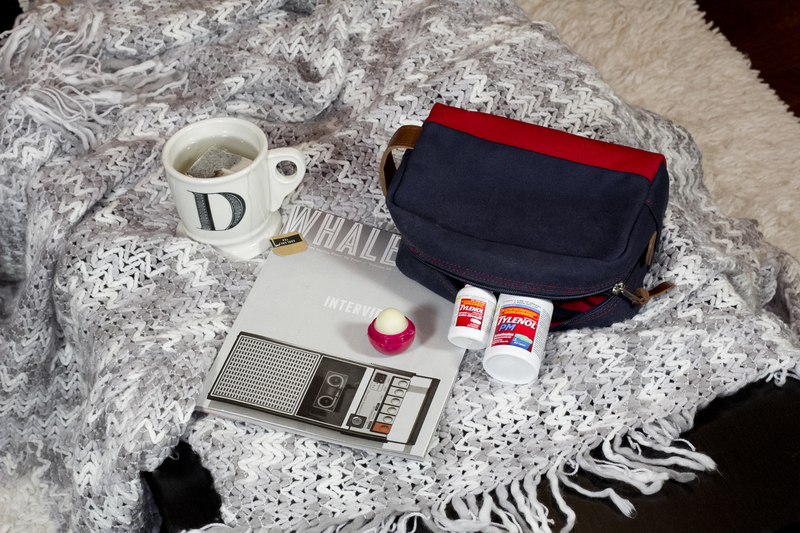 Tissue, tea or tea bags to soothe sore throats, lip balm and TYLENOL® pain relief that I bought at my local Target. If you’ve been lucky not to get sick, count your blessing, but do prepare and have a Winter Toolkit with the essentials ready at hand. The last thing you want to do when you have aches and pains is to get out of the house and get on the road to go buy what you need for relief. So, take it from me; I trust TYLENOL® and so should you.